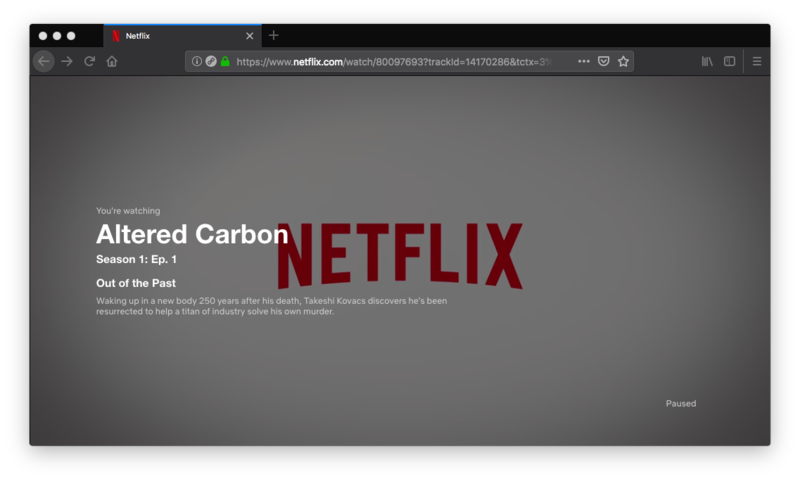 Enables Chromecast support for casting web apps (like Netflix or BBC iPlayer), HTML5 video and screen/tab sharing. Requires a native bridge app to connect with receiver devices. Currently supported on Windows, macOS and Linux. No full public release yet! Pre-release beta version is incomplete and likely buggy.